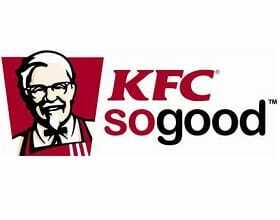 Visit KFC at Lakeside Village, the specialist in fried chicken. Whether it’s a family bargain bucket after a long days shopping, or their world famous selection of chicken burgers, there is something for everyone at KFC. They now offer lots of healthy and lighter options on our menu such as salads, sides like Corn on the Cob and drinks like Copella Apple Juice, or water.